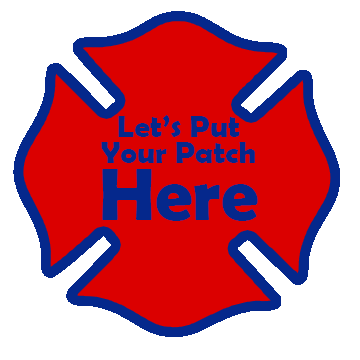 Order your custom fire department patches direct from the manufacturer. When you order with us you always get Free Shipping, Design, and PVC backing. Pick up the phone before another call comes in and Call 800-513-8603 today.